Do you remember the famous Hasbro board game Clue? Readers who grew up in the 80s and 90s probably did. Today, derived from technological advances, the fashion of meeting around a table to play in the company of friends to a game has been completely lost, even though smartphones also begin to offer new digital opportunities. This is the case, for example, by which Clue is again available on Android and iOS. The mobile version of the famous game is developed in this case by Marmalade Game Studio. 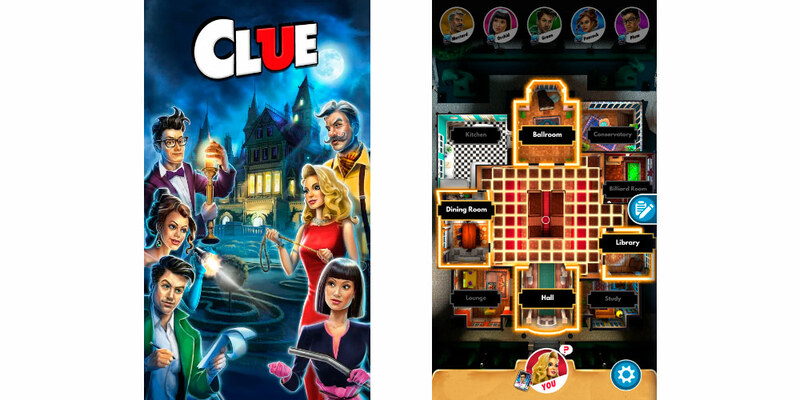 Clue is, in fact, new in its digital form for Android smartphones and tablets, also compatible with iPhone and iPad in iOS. The plot of the game, of course, is the same. Search for the assassin, solve the mysterious cases and find the suspects hidden in the shadows, with the only difference that the characters are not going to move physically. The goal is to find Mr. Boddy's killer and settle the cases at the Tudor mansion. You will have to investigate to find the culprit, the place and the weapon of the crime before your opponents (throwing the dice to move around the mansion in search of clues and thus arrive at the solution of the case). You can choose between Miss Scarlet, Colonel Mustard, Mrs. Peacock, Mr. Green, Dr. Orchid and Professor Plum, but for now the multiplayer mode is non-existent, although according to the developer, will be introduced in a future update. 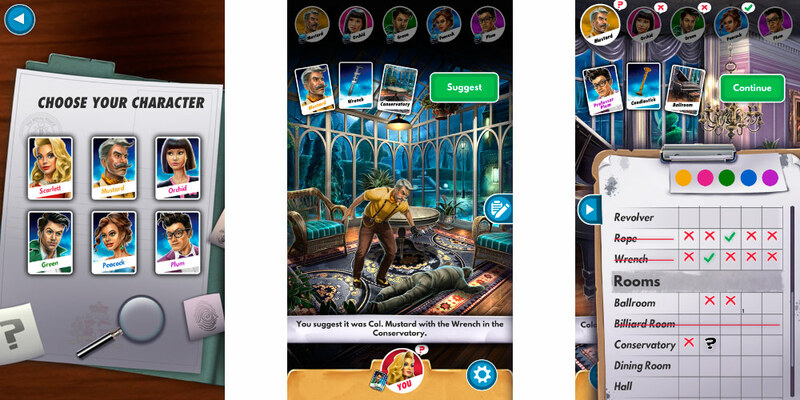 Clue is available for Android at a price of € 3.99 and you have no purchases in the application. It's already available in the Play Store. Remember: all are suspects, all are potential killers. Guess who is to blame, and become a classic detective, never forgetting your magnifying glass and your pipe.